Aselsan, Turkey’s leading defense company, has been successfully performing its activities over 40 years for the development and production of the most critical avionics systems used in helicopters, fixed wing aircraft and unmanned aerial vehicles, as well as the integration of such systems to air platforms for both national and international customers. Beginning its activities in the area of avionics with the production of navigation systems of the F-16 fighter aircraft in 1988, Aselsan is now one of the best known avionics equipment manufacturers in the world with 1,200 experienced personnel in the field of aviation and now transferring its experience into civil avionics area as well. The modernization of more than 500 air platforms over 20 different types is totally accomplished by Aselsan engineers with its own know-how and capabilities. Aselsan also integrates all types of weapon systems including national munitions to air platforms through indigenously designed mission computers. 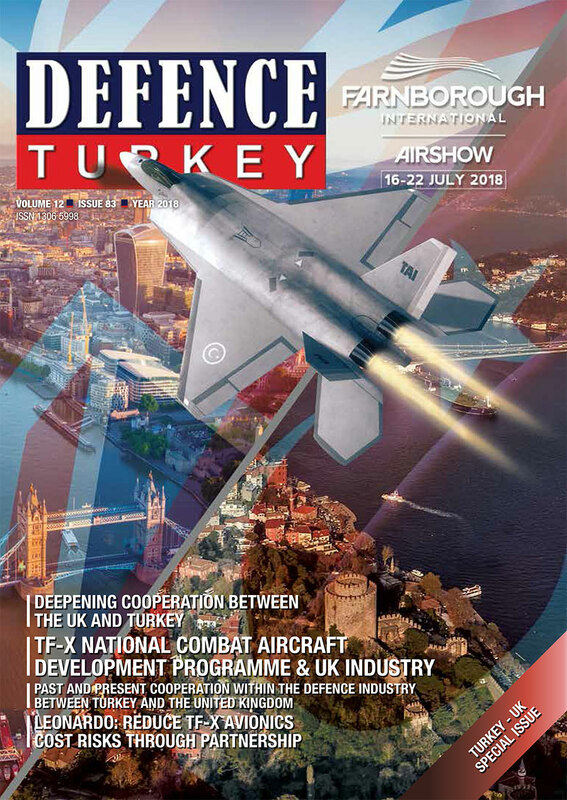 The Turkish Armed Forces have increased operational capability and minimized its foreign dependency by the use of Aselsan’s indigenously developed high-tech systems on many air platforms such as T-129 “ATAK” Helicopters, F-16 Fighter Aircraft, S-70 Black Hawk Helicopters, “HÜRKUŞ” and “ANKA” platforms. In the T129 “ATAK” helicopters, which is our country’s pride, national capabilities were used at the highest level. All avionics systems in the helicopter are designed and manufactured by Aselsan. 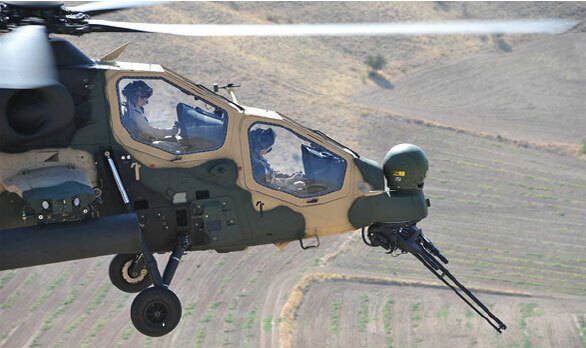 Aselsan also performed the integration of all weapon systems of the T-129 “ATAK” Helicopters, which are now in service of Turkish Land Forces. AVCI Helmet Integrated Cueing System, specifically developed for the T-129 “ATAK” Helicopter, is the world’s first Helmet Mounted Display having both optical and inertial hybrid head tracking system. With its high performance tracking capability, the helicopter’s electro-optical targeting and weapon systems are automatically slaved to the pilot’s line of sight. Turkish Army’s operational capability is improved with the use of ASELPOD Targeting Pod and Laser Guidance Kits (LGK). ASELPOD is specifically designed for modern fighter aircraft such as F-16s with day/night vision and laser designating capabilities. Thanks to the know-how gained from T-129 “ATAK” Helicopter, long-term strategic cooperation agreement was signed with Sikorsky for national and international sales. Within the scope of this agreement, “Integrated Modular Avionics System (IMAS)” responsible for the management of all systems on the helicopter is being developed by Aselsan. IMAS will be used not only in 109 helicopters that Turkey is purchasing, but also it will be used in at least 164 helicopters which will be sold to third countries by Sikorsky. The high-tech systems developed and produced by Aselsan are included in the standard avionics configuration of Black Hawk helicopters, which are used by many countries all over the world. Thanks to the Turkish General Utility Helicopter Program, a new generation utility helicopter with one of the most modern avionic architectures in the world will be in the service of the Turkish Armed Forces and the avionics systems designed by Aselsan engineers will serve pilots and users all over the world. Within the scope of the cooperation agreement between Aselsan and ANTONOV, one of the world’s leading aircraft manufacturers, Aselsan’s avionics systems and mission equipment will be used on the AN-148 family aircraft, which can be configured to perform different missions such as cargo aircraft, general purpose aircraft and regional passenger jet. As part of the T-625 Turkish Indigenous Light Utility Helicopter Development Program, the avionics systems, primarily basic cockpit equipment, are being developed by Aselsan. Within the scope of this program, Aselsan performed the innovative cockpit design that could compete in the global helicopter avionics market. The next-generation smart cockpit consists of large area smart displays in order to reduce the pilot’s workload and maximize flight safety. The Indigenous Turkish Fighter (TF-X) platform will also have next-generation smart cockpit. The smart cockpit will include advanced features such as 3D audio, synthetic vision and automatic speech recognition. 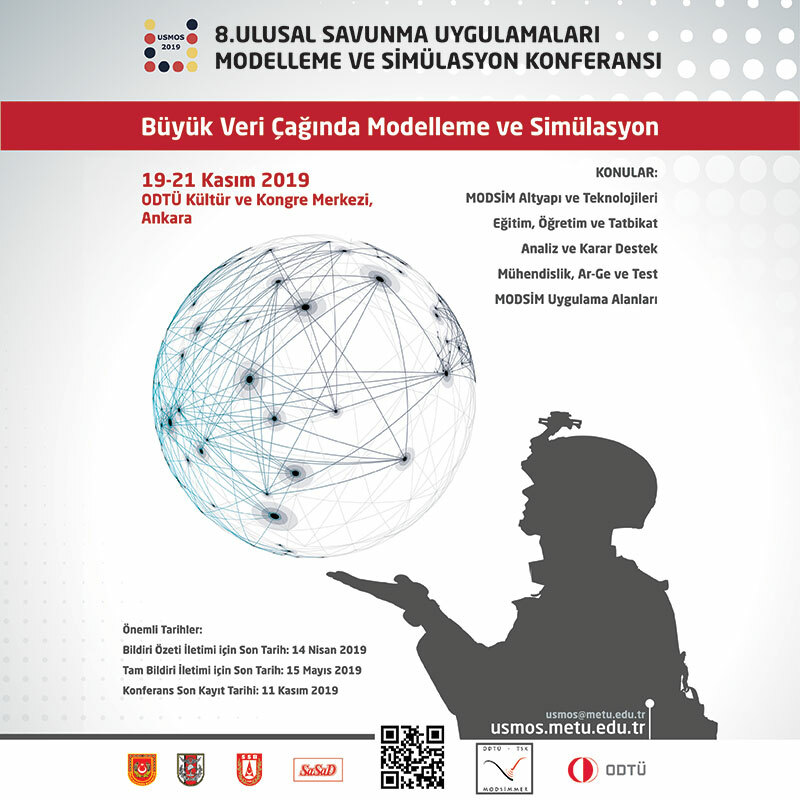 Aselsan with its vast experience and know-how, is ready for the development of mission systems, sensors and avionics systems for the TF-X Program which has an important place amongst the ambitious 2023 visions of our country. Aselsan, the flagship of the Turkish defense industry, continues to be at the forefront in Turkey’s technological independence efforts.